Increase your sales, maximise your margins and grow your online business! Reprice on Amazon and win new sales with continuous repricing! Create automated Amazon repricer strategies to increase your sales and grow your profits. Increase your gross sales with automated Amazon repricing. It's time to win increased sales with a maximised margin using realtime Amazon repricer software. "You can't win on Amazon unless you are automatically repricing." As an Amazon Seller if you want to win sales on Amazon you must be smarter, faster and cleverer than your competitors, unless you have sophisticated price management and repricing software you just can't win. If you want to grow your business then you need to be on top of price changes, and if you can do that then you will increase your gross sales. Within our Amazon Repricing Software you will find that we have powerful Pricing Profiles that allow you to increase your sales. They allow you to set up the rules you need to make Amazon repricing effective on each of the Amazon marketplaces you sell on. Our price profiles allow your products to move between your maximum price and your low price, giving you continuous repricing as the market conditions change. "Optimal price, not a race to the bottom." Don't think that your price will always be your lowest price; we continually reprice to move your price up, that maximises your price at all times. With Amazon repricing software you'll be able to be the Buy Box winner time after time. It's not all about price of course when you are trying to win the Buy Box, but without automated Amazon repricing software you'll have little chance of setting the optimal price to win it. 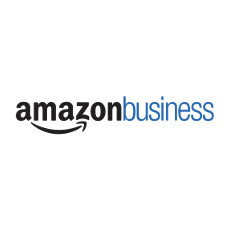 With our Amazon repricer you'll find all the features you need to win more Amazon business than you have ever won before. Call us on 01786 430076 and we can explain properly. You can opt to beat the competition on price by as much or as little as you want. Or you can opt to price match them when that is the best strategy. We'll always ensure that your price is moved up to maximise your margin when the opportunity arises. Create as many or as few repricing profiles as you need to cover your range of SKUs. Create specific rules for targeting and winning the Amazon Buy Box. And introduce specific rules for the stock you sell through Amazon FBA. It's easy to get started and we'll help you on your journey to increased sales. Our management systems are there to ensure that your minimum pricing and maximum pricing limits are adhered to, so there is no risk of losing money. 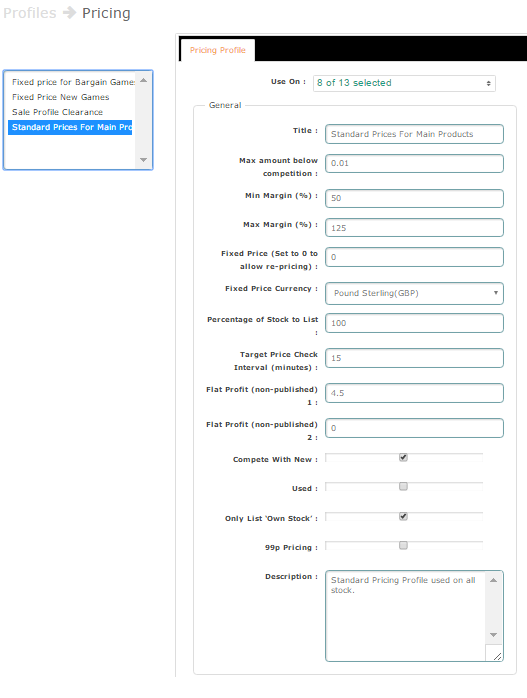 Our algorithmic repricer has multiple rules and control checks to avoid pricing errors. Amazon FBA has increased in popularity year after year, and in many cases using FBA improves the chances of you being the Buy Box Winner. Our automated Amazon repricing will always ensure that your FBA stock is repriced to maximise your chances of selling on Amazon. Profit margins are protected thanks to the management systems we have developed, all you need do is make sure your data is correct and your selling prices will be maximised. You can also have automated Amazon Business prices, giving you access to the huge Business to Business sector, a terrific online seller opportunity. It's a very simple way to increase your sales and to grow your business. You can set up numerous repricing strategies all tied in with how you want to display the stock held by you. You can set discrete maximum pricing and minimum pricing across a range of items or a single SKU. Or you can set your highest and lowest prices based on a percentage of the cost price, with additional fixed price overheads added in on top. These all give you the control and repricing strategies you need when you use automated repricing. Our repricing tools work in real time, that means as soon as they detect a shift in price they analyse the change and see if we need to react. Those changes are being notified to us continuously, making the need for continuous repricing essential. We've been helping specific sellers for many years on both Amazon and eBay, and yes you can also reprice automatically on eBay using our marketplace management software. So eBay sellers can enjoy automated repricing against eBay catalogue items just like Amazon Sellers. In fact we support repricing on more marketplaces than just eBay and Amazon. As an online seller you will always be watching your Amazon and eBay prices and no doubt wondering if repricing solutions can really drive prices in your favour. The answer is they can, with competitive prices you can increase your profit margins overnight. Don't think that selling on Amazon or on eBay means that you are in a race to the bottom. With the right pricing strategy and the correct repricing tools your margins will be maximised and you'll enjoy increased sales. Giving marketplace management software and automated repricing tools a go couldn't be easier. We give you a full 14 day free trial with full support and full onboarding assistance. Giving you everything you need to find out how your selling prices can be managed and your Amazon pricing automated. To sign up don't worry about our credit card required stipulation. Just cancel within our 14 day free trial and you won't spend a penny. We'll tell you during your 14 day free trial when it is about to run out. Not only can you reprice your Amazon items in realtime, you can also automatically reprice them when you receive a new stock list which contains price updates. By setting pricing profiles up that work on a percentage basis, your entire inventory can be repriced to take into account the new pricing. That saves you hours of checking and re-checking and ensures that your never offer a product at a price that would damage your margin. 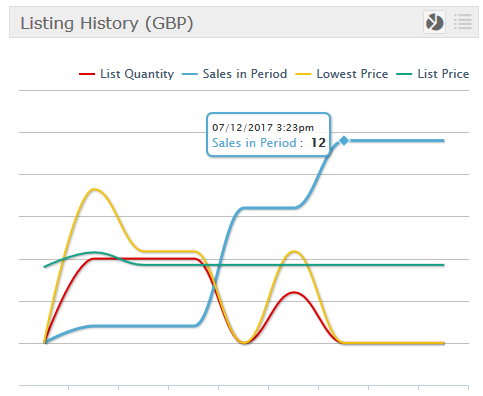 Save hours, maximise your margin and increase sales with automated repricing management. 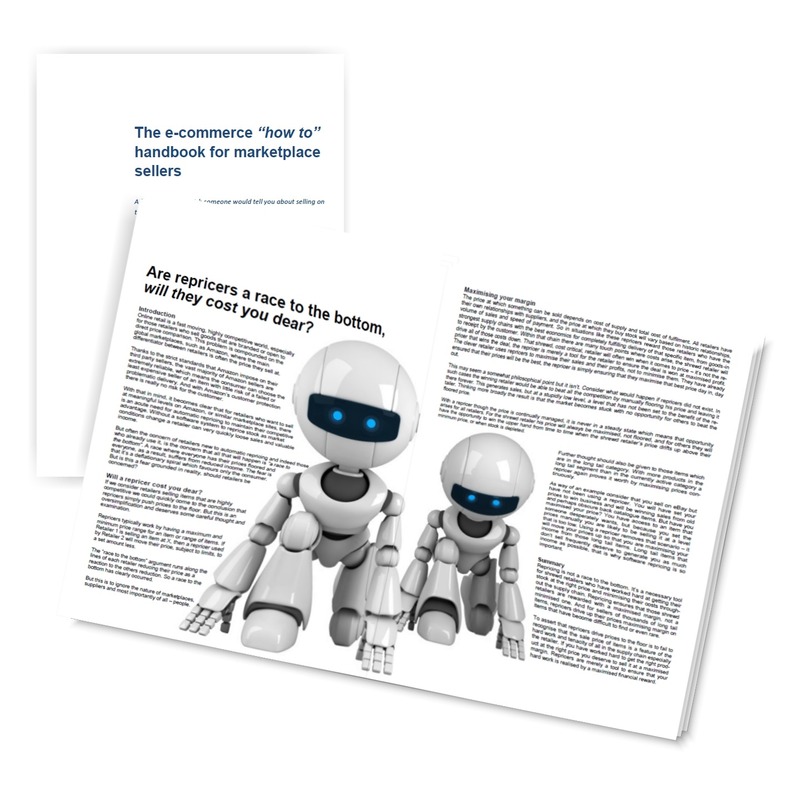 When you realise that you need to automate your Amazon pricing it may seem overwhelming. You may be worried about giving over control to an Amazon repricing management system. Moving to automated pricing will require some thought. You'll need to consider maximum price and lowest price points, and what SKUs can be grouped together with similar price rules and pricing strategies. We will help you through that process, our onboardng team can talk you through the steps to get up and running and the steps that will help you increase sales. If you want to maximise your sales and control your margin then you can watch our video about why you should be using automated Amazon repricing, it will help you understand the principles. Why automated Amazon repricing is essential. Make the right move today.